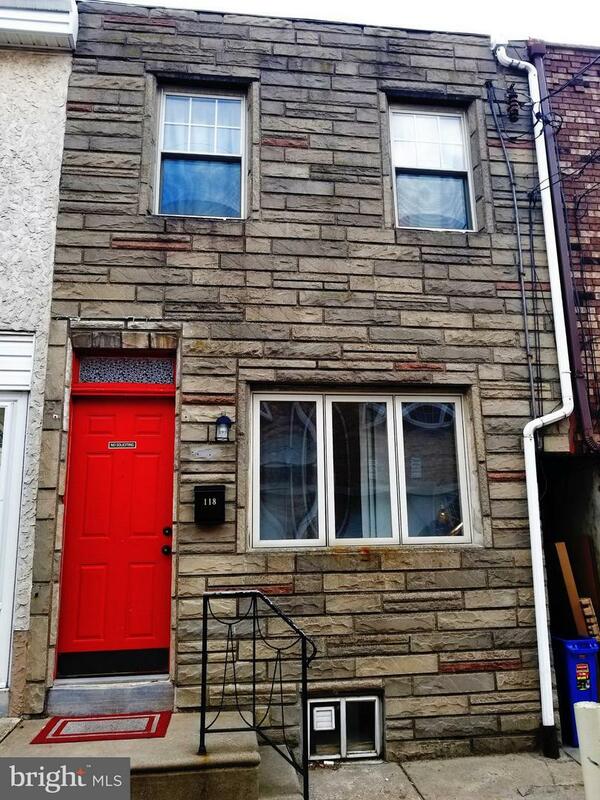 Great 2 bedroom home tucked away on a lovely, quiet street located in the desirable South Philadelphia neighborhood of Pennsport. Open floor plan with bright and cozy living room leading to an eat-in kitchen with plenty of cabinet space. Great rear yard to host social gatherings with plenty of room for a patio set and barbecue grill. 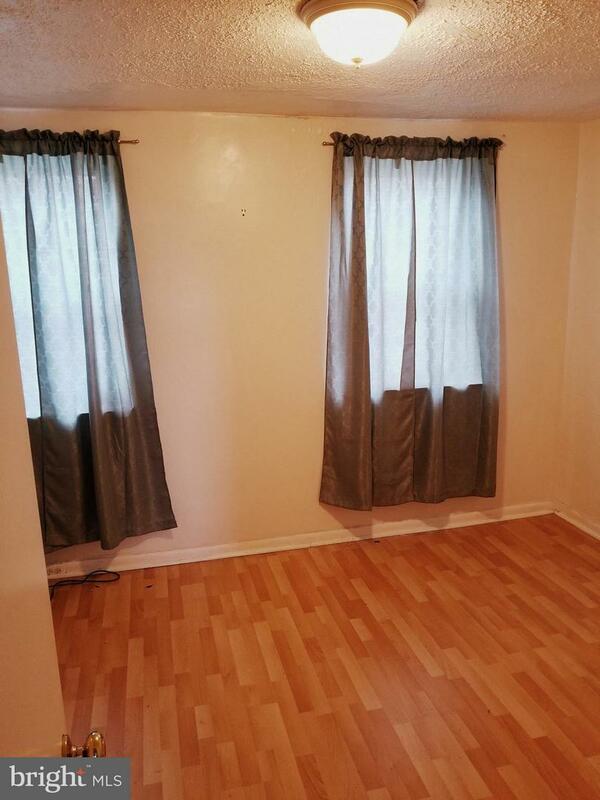 Second floor has two bedrooms and one full bath. Easy access to all major highways and Center City as well as local restaurants, coffee shops, parks and major retailers.